Although this track may not be for all of you, this was definitely worth a post, a funky, somewhat tech influenced cut from Revealed Recordings prodigy Dannic. With a lot of intricacies within the track as well as layers that make the song what it is, it's extremely impressive to see someone like Dannic bring out a less harder hitting track. 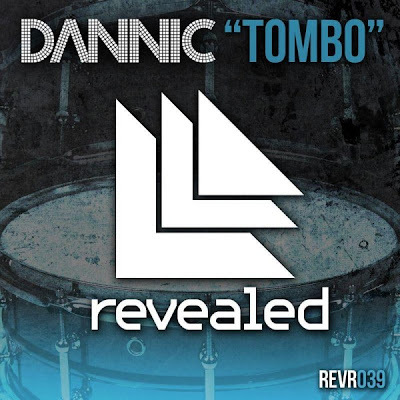 0 Respones to "Dannic - Tombo (Original Mix)"